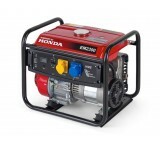 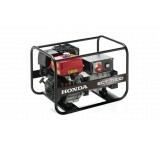 A Honda Portable generator may be small but it’s packed with features and innovations that will prov..
For home or office back up, a Manoeuvrable high-tech generator provides clean, stable electricity fo.. 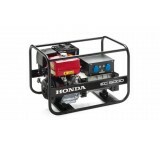 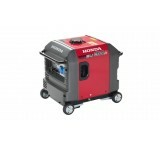 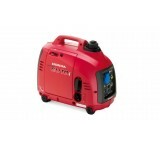 The NEW for 2016 Honda EM 2300 Generator with AVR. 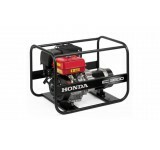 Powered by legendary durability from a Honda GX16.. 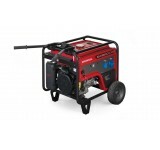 The dependable generators that keep going for as long as you do. 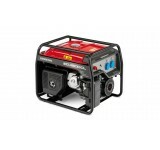 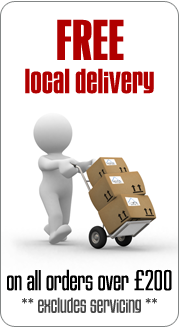 Endurance generators are your ..
Quality electricity supplied to keep industry working. 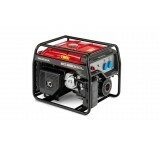 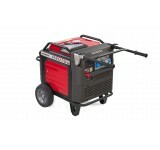 These generators are robust and reliable.. 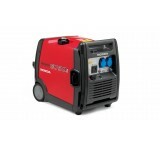 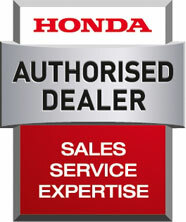 The choice for ultimate performance and long running reliability. 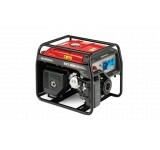 Endurance high-tech generator..